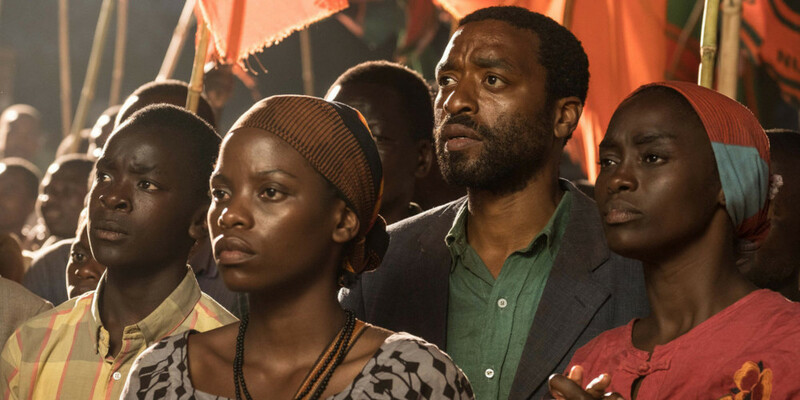 Chiwetel Ejiofor is making his directorial debut with a stellar film titled “The Boy who Harnessed the Wind“. The film will be launched on Netflix as well as shown at select cinemas from March. 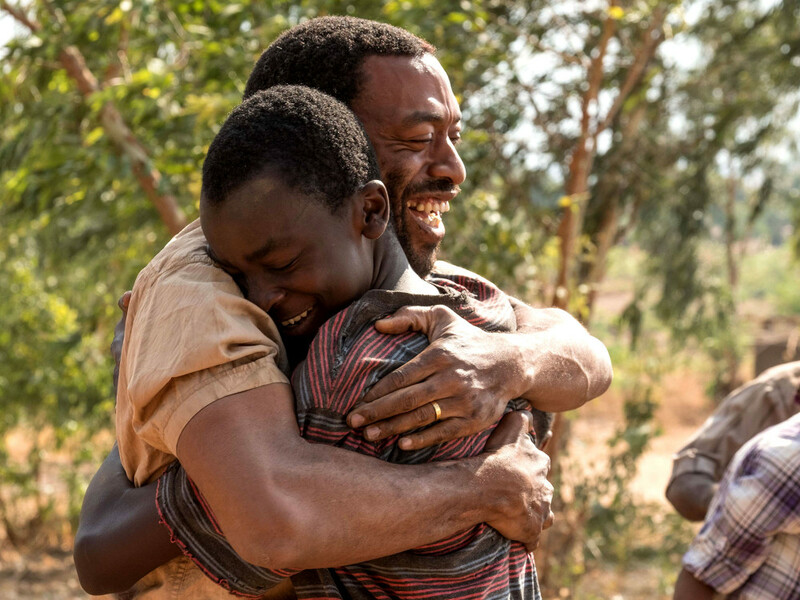 “The Boy who Harnessed the Wind” stars Chiwetel Ejiofor himself as well as Aïssa Maïga, Lily Banda and Maxwell Simba. 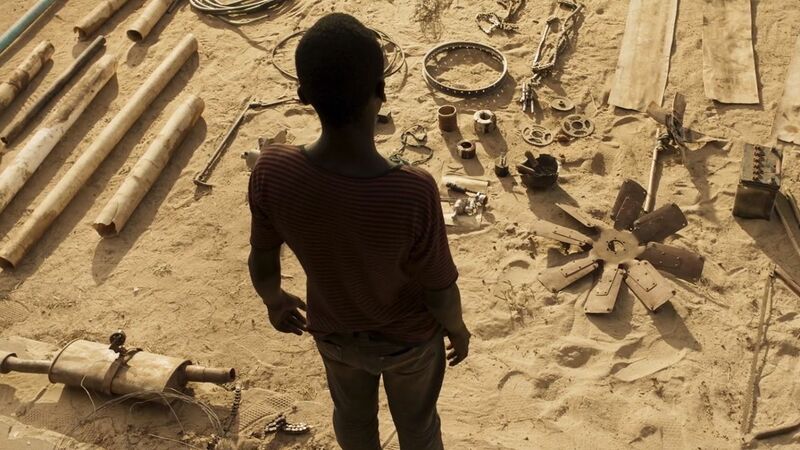 Adapted from the book of the same name byWilliam and Bryan Mealer, in the story, against all the odds, a thirteen-year-old boy in Malawi invents an unconventional way to save his family and village from famine. The story is based on the true story of William Kamkwamba.